When it comes to funding a website with a lot of users, there are a number of tried and true business models, including selling ads, selling user data, charging for a premium service, and so on. Facebook, for example, started out by selling ads and later switched to charging users for access (FB calls it "boosting posts"), but not everyone goes down that route. The online writing community Wattpad, on the other hand, is taking a different and somewhat riskier path. 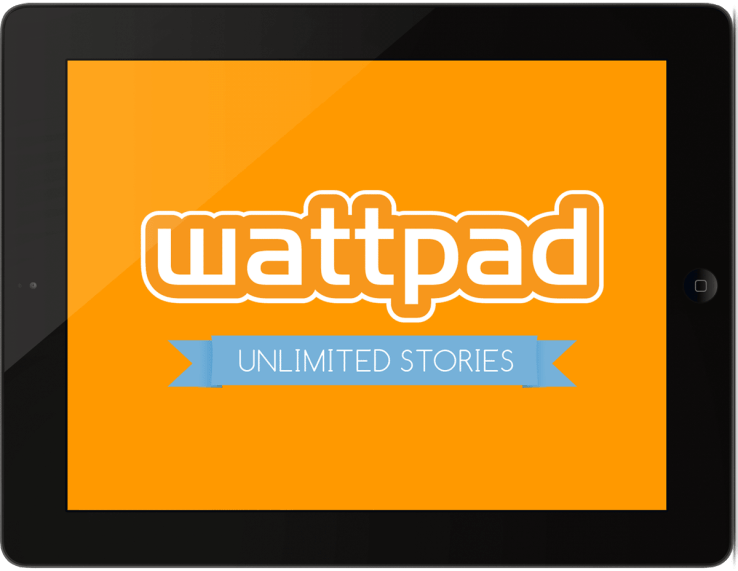 In a recent interview, Wattpad CEO Allen Lau said that rather than charge for access or clutter up the app and website with over ads, Wattpad was turning to native advertising. This is only the latest of Wattpad's monetization efforts. The community had briefly tested a fan funding program in the middle of 2013, but so far as I know that did not make it beyond the first few initial trials. Native advertising, on the other hand, has a much more promising future. It has long been argued in some circles that advertising is content and content is advertising. In other words, some pundits argue that one should make the ad so enticing that it is what people come to see. That idea can come across as crass, and when tried by a news organization it's highly unethical, but when done right it can work. That music video has been viewed tens of millions of times and when it was first released it was written about extensively in the press. And all that attention was given to a car commercial. And while there's no way to predict whether this model will work out, the company is not short of funds or ideas. Wattpad raised $46 million in a series C funding round in April, and according to Lau it is still the "very early days in our experiments". Lau suggested that another possibility is releasing stories for free, then charging for bonus content, but he one thing he never plans to try is charging for access to Wattpad itself: "It will remain a free app forever". Interesting idea, hope it works out for them. There are some websites where the only way I can support them is by stopping adblock, which I do, but the ads themselves, quickly become irritating and on some occasions intrusive.